Click here for Squaw Valley Luxury Homes ($1,000,000 +). Click here for Lower Priced Squaw Valley Homes. 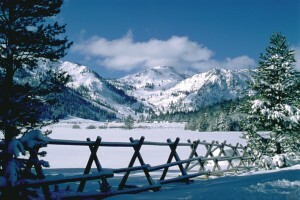 Click here for Squaw Valley Lots For Sale. Other nice condominium choices away from the base area are Christy Hill, Valley View, The Meadows, Tavern Inn and the Aspens. 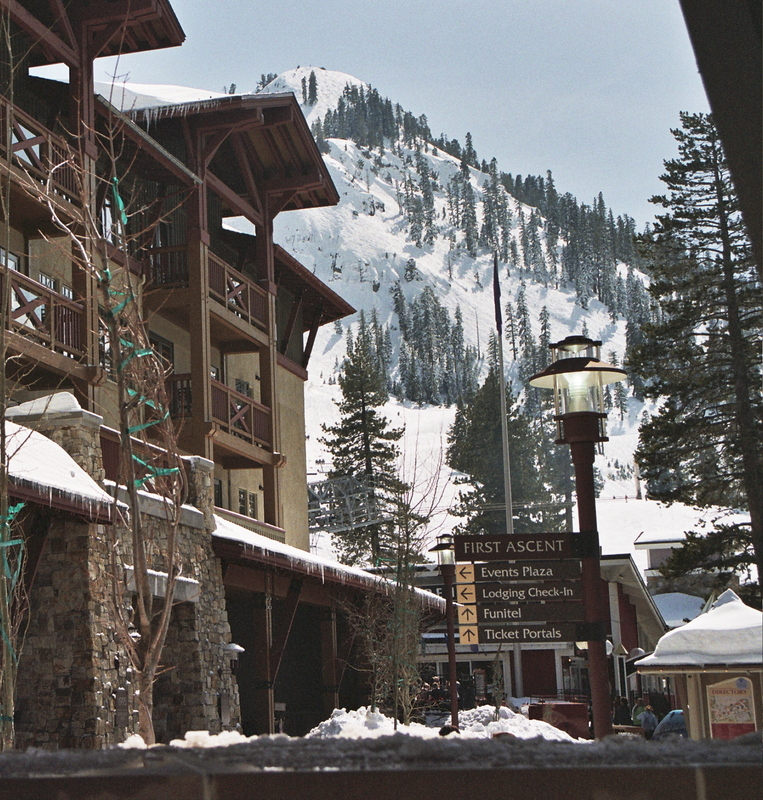 Click here to view all Squaw Valley Condominiums for sale. Squaw Valley Voted Best Ski Resort in North America by USA Today Readers’ Choice in 2015. 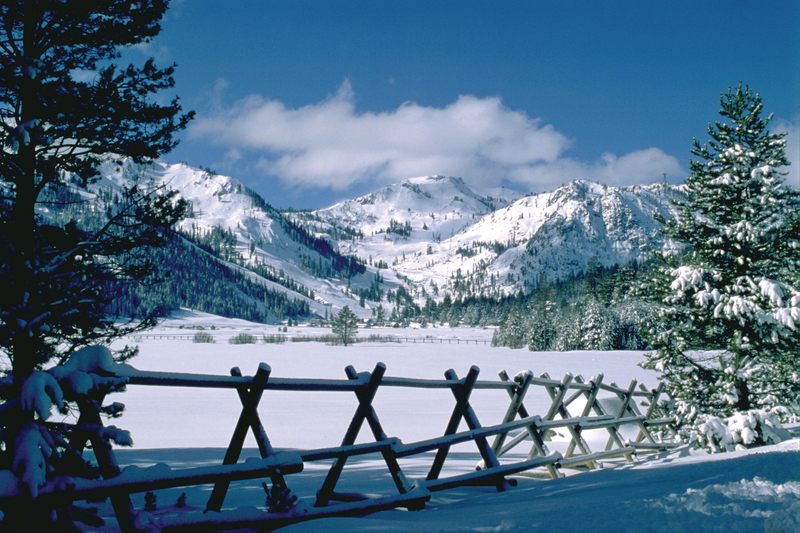 Squaw Valley is located minutes from both Tahoe City and Truckee with easy access from Interstate 80. Squaw Valley ski resort, the site of the 1960 Winter Olympics and one of the greatest ski mountains in the world, has attracted both the serious and occasional skier for many years. With an average annual snowfall of approximately 460 inches per year and over 300 days of sunshine per year it offers a ski experience that few other resorts can match. As a summer destination, Shirley Canyon offers wonderful hiking trails that take you on a journey past waterfalls to Shirley Lake and on to the Pacific Crest Trail. The Valley floor offers, fantastic scenery, golf, bike riding, shops, galleries, restaurants and entertainment for both adults and children in the Village. Squaw Valley Real Estate choices are numerous. For the buyer wanting a luxurious craftsman style mountain chalet, look in the subdivisions of Creekside Estates, Hidden Lake, Squaw Creek, Squaw Summit and Painted Rock. The nine original subdivisions, established in the 1950s – 70s on the northern mountain side of the valley from the west end extending east to the Winding Creek area offer a mix of the original homes with the charm of the early Squaw Valley ski days to newer moderate or luxury homes. There are also still some buildable lots in nice locations in the Valley. Stay informed of new listings as they hit the market. Sign up now! Sign up for our free real estate news. I have been selling Real Estate in the North Lake Tahoe, Squaw Valley and Truckee market since 1981. That experience has given me the ability to direct clients to the properties (both area and type of ownership) that will best suit their needs. If you allow me to work for you, I guarantee you will be pleased and find out why I have a long list of very satisfied clients. My motto is:"Superior Service and Integrity"